In the College, we believe that learning should take you places you’ve never been and make you think in ways you’ve never thought before. The Arts and Sciences Undergraduate Research Experience (ASURE) is your ticket to an academic adventure. 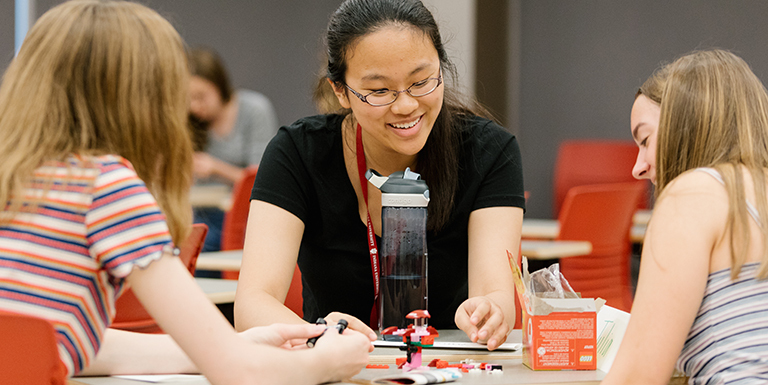 ASURE combines the best practices of liberal arts learning—master teaching and mentorship, problem-solving challenges, faculty-led research, and project-based learning experiences. Whatever path you choose after graduation, ASURE will prepare you to question critically, think logically, communicate clearly, act creatively, and live ethically—qualities we in the College believe necessary for you to pursue a successful and meaningful life. 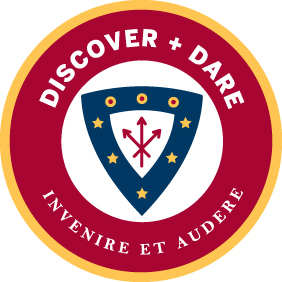 Discover + Dare is the ASURE motto. Why? Because ASURE students are adventurous types—creative, curious, and courageous. We are gamechangers and groundbreakers, out to discover the next great idea. Are you one of us? What will you discover and what will you dare? The Arts + Sciences Research Experience is a two-course sequence taken during the first and second semesters of your freshman year. 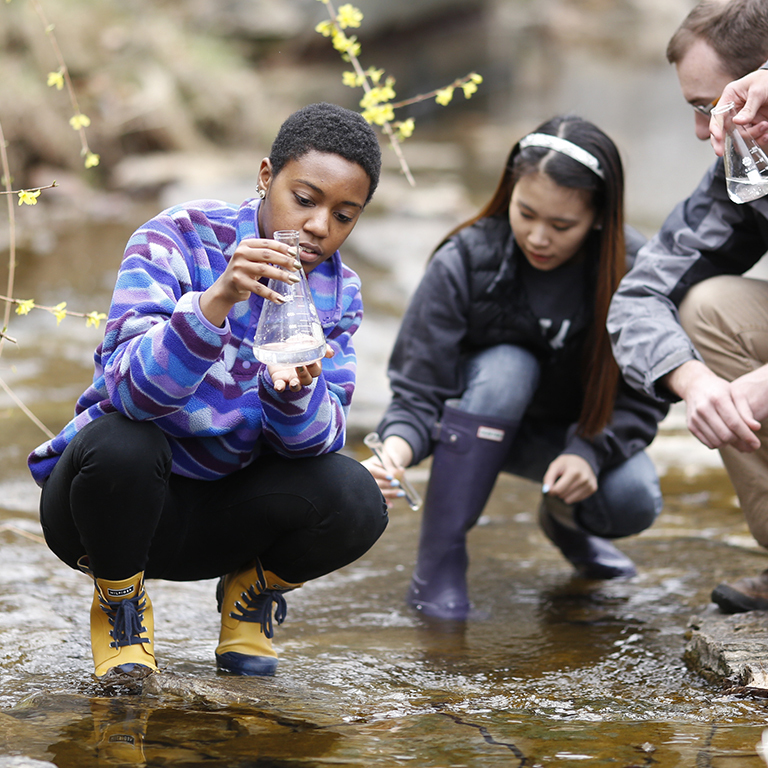 While earning full credit toward your degree through coursework, project-based learning, and lab work, you’ll encounter fascinating ideas and pursue questions of your own—all with the support of a community of enthusiastic learners. Who is eligible to participate in ASURE? ASURE offers tracks in the Humanities and Sciences. ASURE Humanities is open to all eligible students as described above. ASURE Sciences is restricted to incoming Direct Admit students majoring in the life and physical sciences. Invitations to apply to the ASURE program will be sent by email to eligible students. Questions about ASURE? Contact us at asuregen@indiana.edu. What will I gain from a research experience? 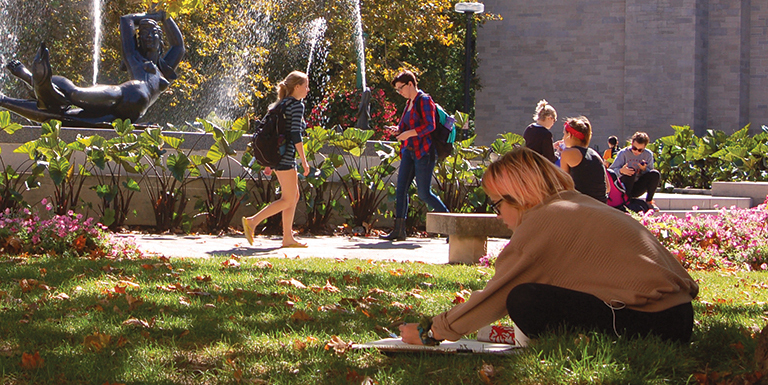 In the College, research takes place in every discipline across the arts and sciences—wherever inquisitive faculty and students are formally pursuing the quest for new knowledge. Participating in research enables you to develop intellectual and technical skills that are highly valued in any career or graduate school setting, but will also help you succeed in college. ASURE will introduce you to research practices and methodologies, and then you’ll put your new knowledge to work in a laboratory or other research-intensive setting. Research prepares you to ask big questions, work with others to solve problems, and influence what’s next—no matter what path you pursue after graduation. 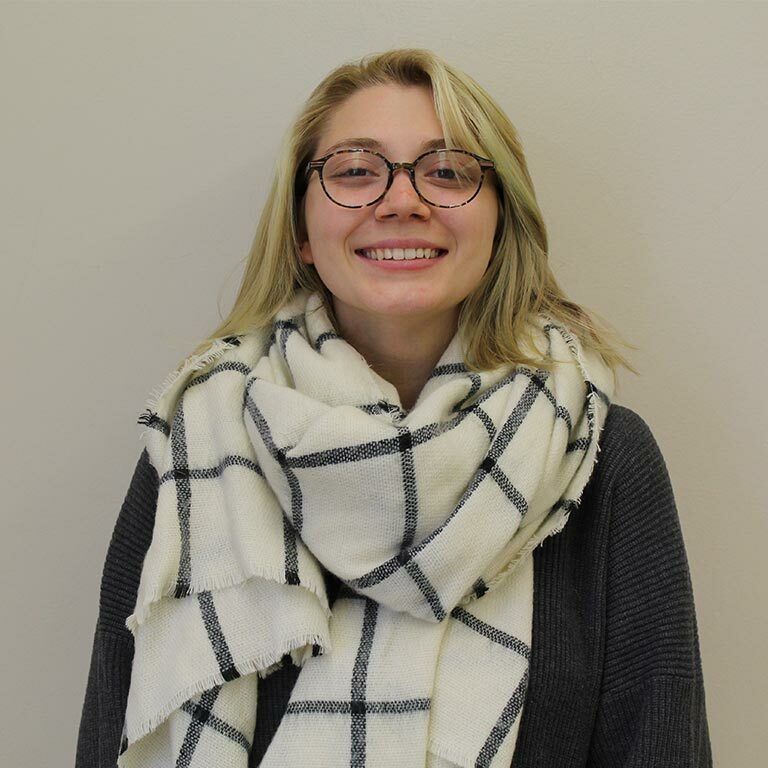 Students in the Arts and Sciences Undergraduate Research Experience (ASURE) are learning new ways of reading and thinking about complex issues.